"Our team of enthusiasts are driven by their passion for Land Rover vehicles." 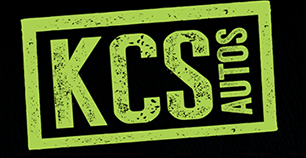 Here at KCS Autos, our trained mechanics have more than 35 years experience in servicing and repairing all types of vehicles, especially Land Rovers. We cover from Series vehicles through to the latest models and with our expert technical knowledge, experience and devotion, there is no better place to get your Land Rover seen to. "Work is of the highest standard and is fully guaranteed. 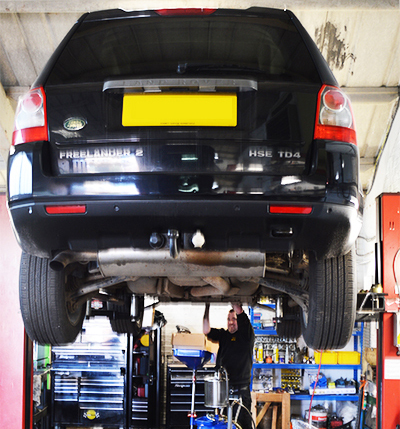 Servicing is carried out to Land Rover Service specifications."